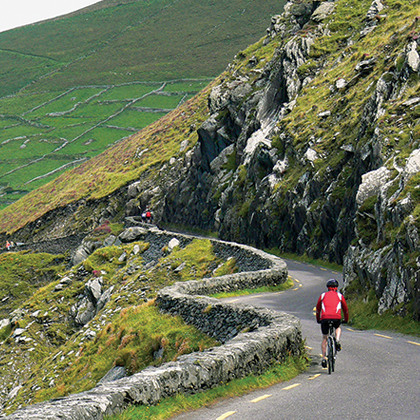 Save some green on an Ireland vacation with discounted bike tours. 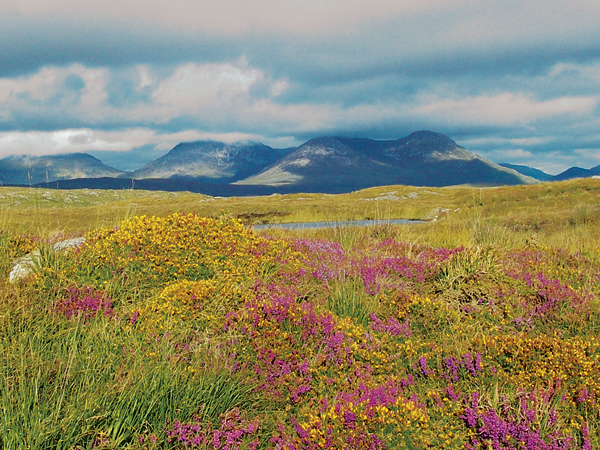 For the month of March, Easy Rider Tours is offering $250 off each of its three Ireland tours. For any Ireland cycling tour booked during the month of March, Easy Rider Tours is offering a $250 discount on two-wheeled adventures in Counties Clare, Galway, Cork, and Kerry. Easy Rider Tours is giving you reason to extend your St. Patrick’s Day celebration this year. For any Ireland cycling tour booked during the month of March, the company is offering a $250 discount on two-wheeled adventures in Counties Clare, Galway, Cork, and Kerry. With Ireland bike tours that vary in length from seven to nine days and in difficulty from easy to challenging riding, there are bike tours for cycling enthusiasts at all levels. Perfect for novice cyclists, this seven day Ireland adventure features country lanes and coastal views in Counties Clare and Galway, including the Aran Islands. 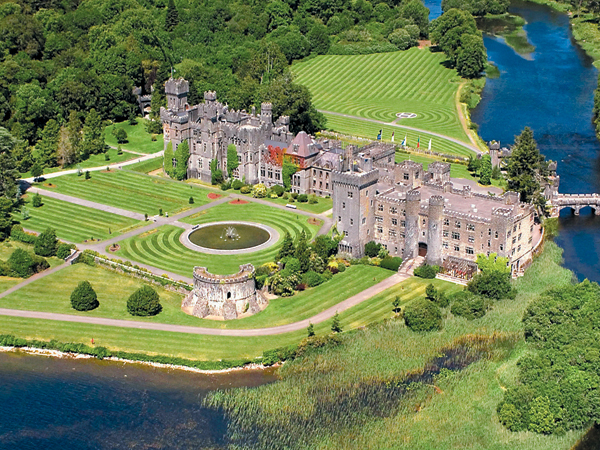 Highlights include the Cliffs of Moher, famed traditional music pubs in Doolin, luxury accommodations at Ashford Castle, and the West’s rugged Connemara landscape. This nine day, moderately difficult tour includes the most famous scenery in Ireland. 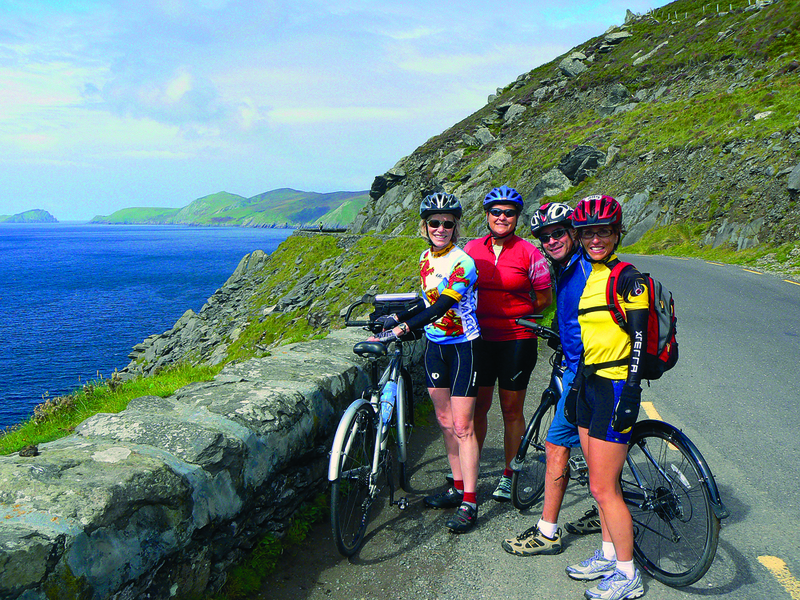 Cycle spectacular seacoasts from Dingle to Beara, traverse the Ring of Kerry Cycle Way and Killarney National Park. A layover day includes the opportunity to ferry to the remote and rocky Skellig Islands bird sanctuary. An eight day bike tour that climbs through Kerry and Cork’s most famous passes, Celtic Challenge features 50 to 70 miles of hilly cycling each day. 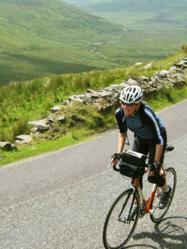 Highlights include the unforgettable Conor Pass and a ride along the West Cork coastline. The tour concludes with a visit to Kinsale, Ireland’s gourmet capital, a must-visit for food and wine lovers. Tours include all accommodations, most dinners, all breakfasts, two picnic lunches, two experienced local guides, a support van with snacks, use of a high-quality bicycle, detailed maps and directions, airport transfers and land charters, select admission to museums, presentations, and other attractions. 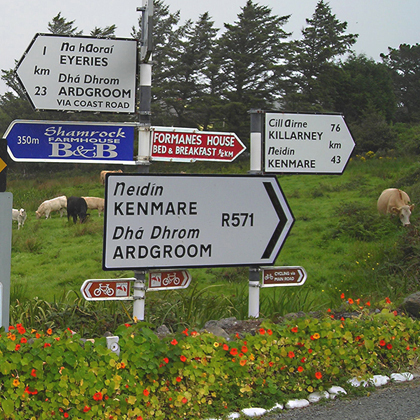 For detailed information on Ireland bike tours including tour itineraries and cost, please visit Easy Rider Tours’ website: http://www.easyridertours.com/ireland.html. Since 1986, Easy Rider Tours has specialized in biking vacations in Ireland, Spain, Portugal, New England, and the Canadian Maritimes. Each of Easy Rider Tours’ itineraries provides the company’s signature balance of cycling, culture, local hospitality, and cuisine, delivering the experience of a lifetime to active travelers worldwide. For more information on available bike tours visit http://www.easyridertours.com.